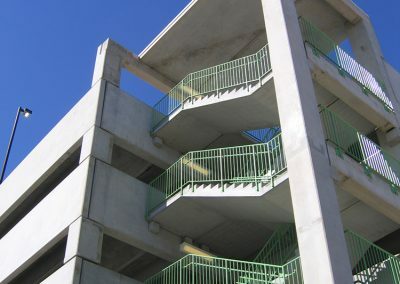 Hennon Group Architects was approached by the client and asked to expand an existing retail center that was not originally designed for expansion. 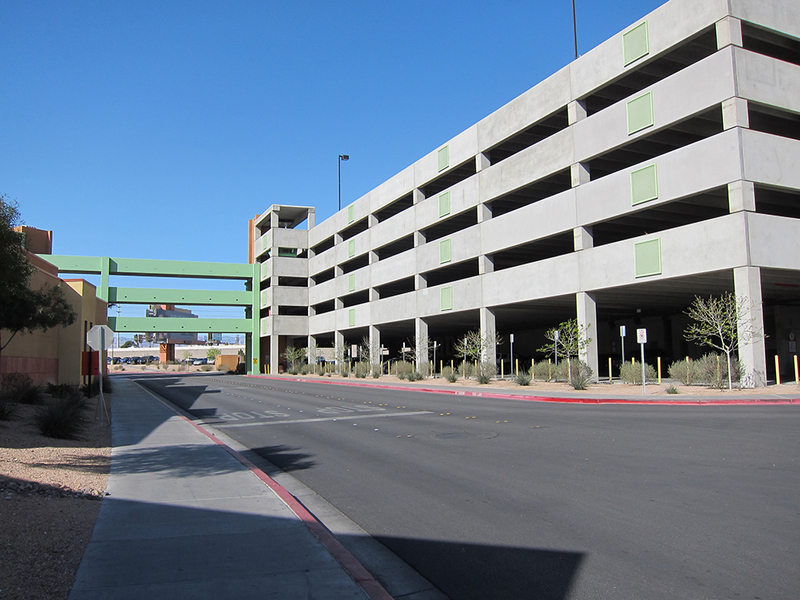 In order to accommodate the expansion, existing surface parking would be demolished. 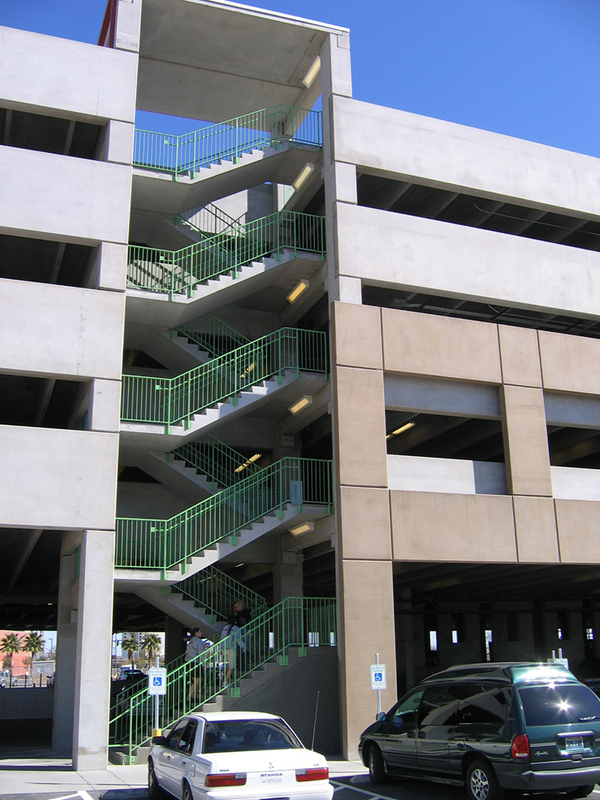 To fulfill all parking counts required by zoning and by the client, calculations concluded that a parking deck would be necessary. 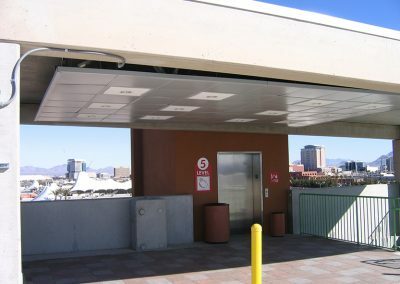 Due to limited land availability, construction requirements, and a need for phased construction, it was determined that two decks would need to be built to serve the center. 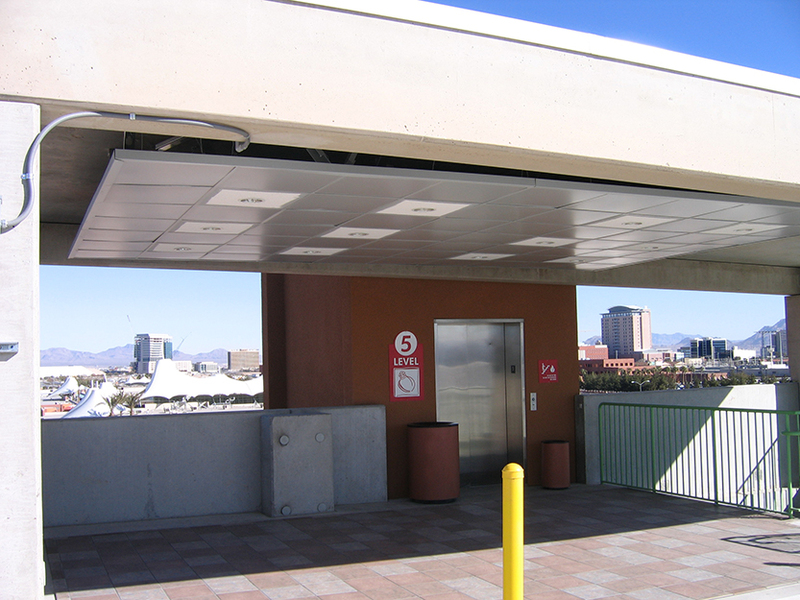 The first, Deck A, was constructed with minimal impact to the existing center’s functionality. 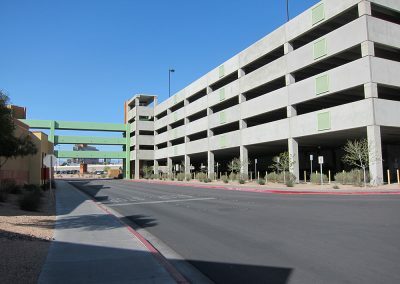 The owner requested a minimum of 1,301 spaces within this first deck, and 1,314 were provided. 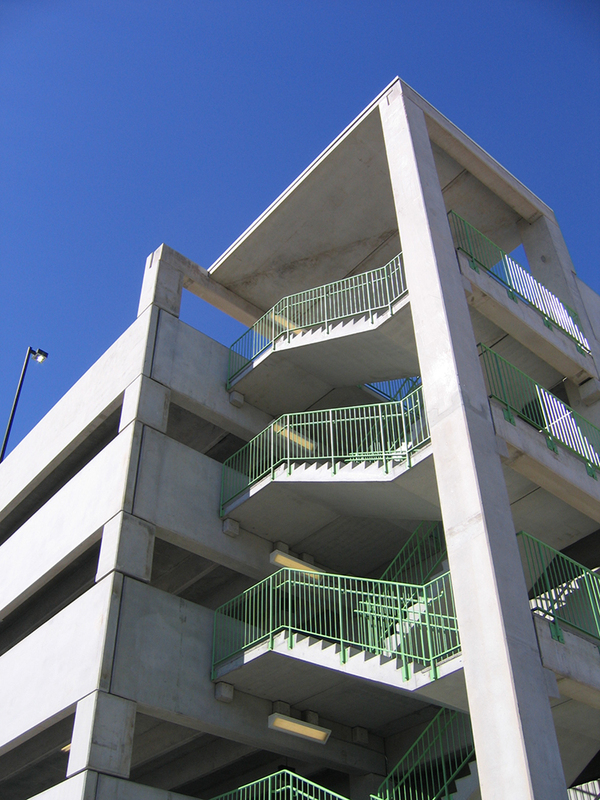 As the larger of the two decks to be constructed, Deck A served as the primary parking location for the Premium Outlet Center during construction of the building expansion allowing demolition of existing surface parking to make room for the retail expansion. 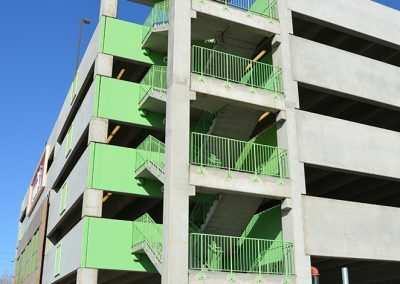 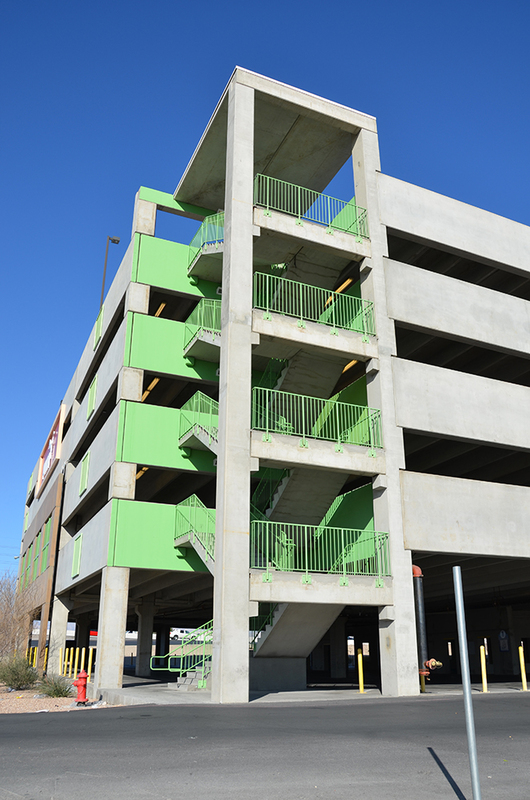 Once building construction was underway, the second parking deck, Deck B, began and was complete in time for the grand opening of the retail expansion in order to provide the necessary parking requirements for the newly enlarged center. 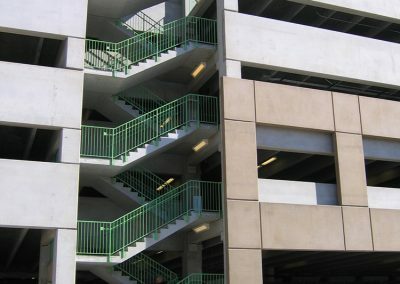 Both Decks are Class A parking decks, provide vertical circulation towers, and have pedestrian walkways to the center from 4 of their 5 levels.